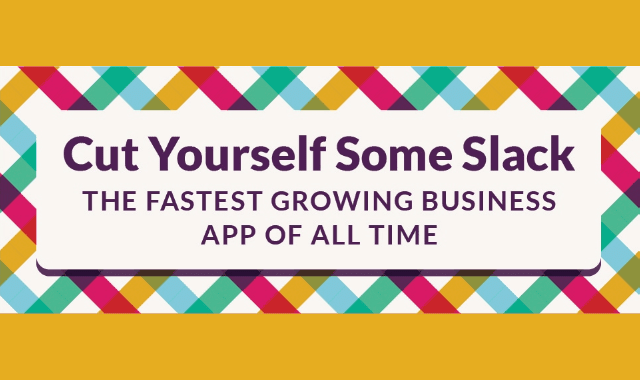 Cut Yourself Some Slack: The Fastest Growing Business App of All Time #Infographic ~ Visualistan '+g+"
When it comes to communicating with coworkers, email just doesn’t cut it anymore. That’s where Slack comes in. Slack is the fastest growing startup of all time, and for good reason. It is user friendly, easy to use, and offers a more efficient way for teams to check in with each other and stay in the know. Check out the infographic below to learn how to get the most out of your Slack experience.